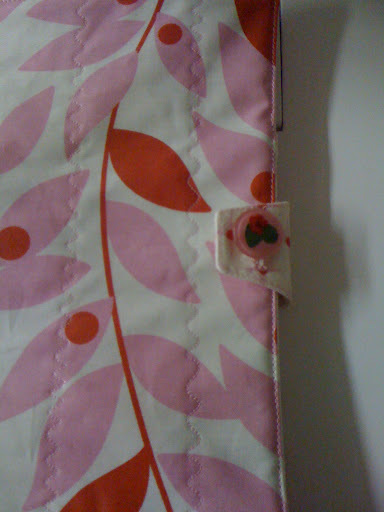 This is a patchfolio I made for Grace. 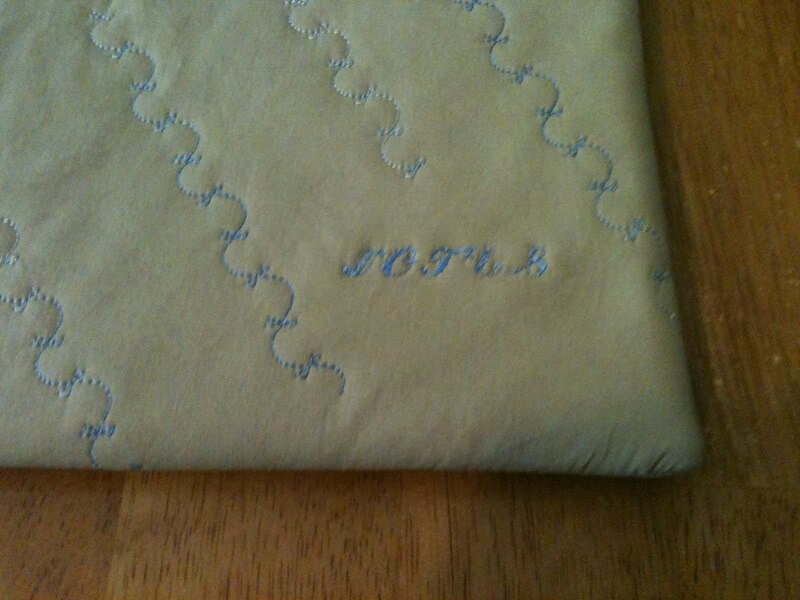 I went to Sew and Sew’s Place (really!) 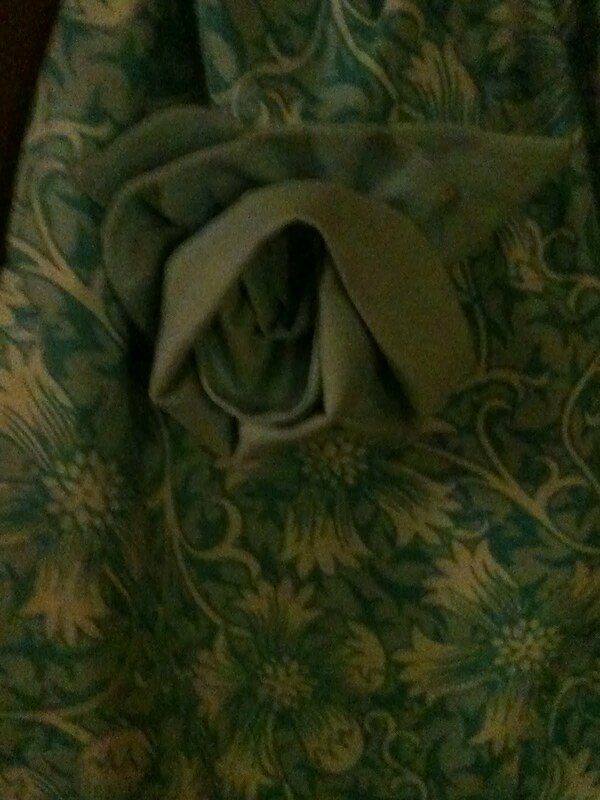 and saw a little girls rain coat made from these fabrics. I’d really like to do rain coats for the girls one day. Until then I thought these would work great for a patchfolio. Pattern by CraftApple. I made this folio for a friend. This is Grace’s “Old Fashioned Day” dress. Here is the bag I mentioned in my last post. love the bag with the rose..how pretty!!! Keep up the great work and photos! My girls would love thes. 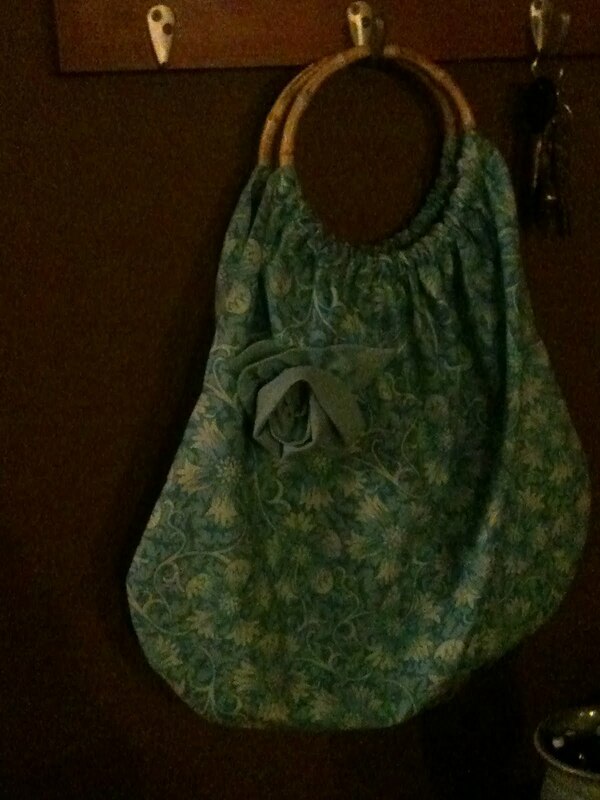 I use to make some years ago with those handles out of oval placemats! 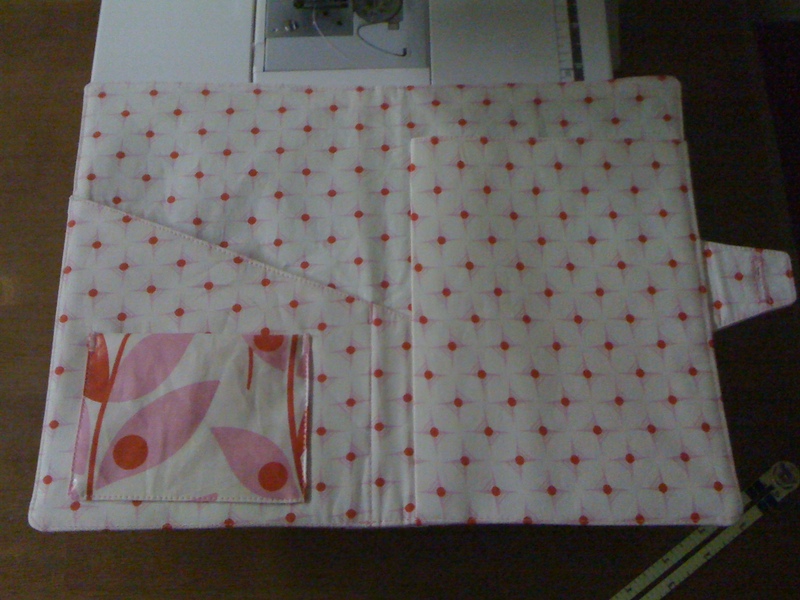 Sew Pretty Home by Tilda is the book I got the pattern from. The larger handles were hard to find, thus the smaller ones.